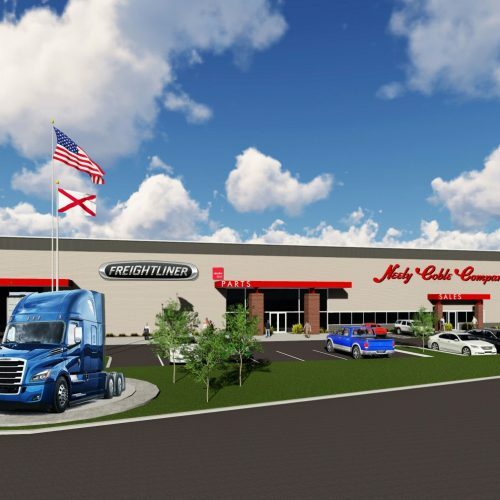 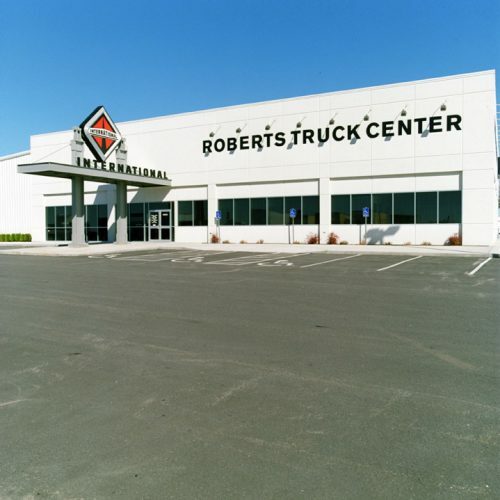 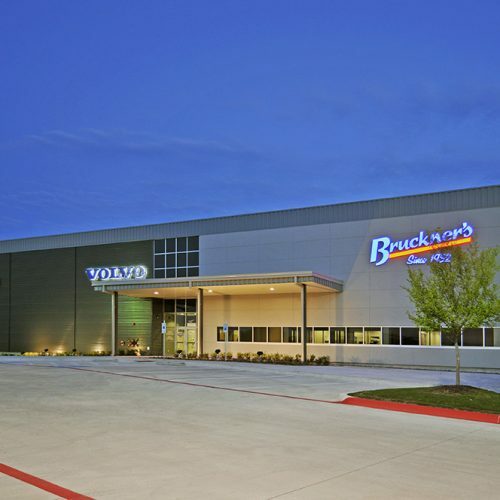 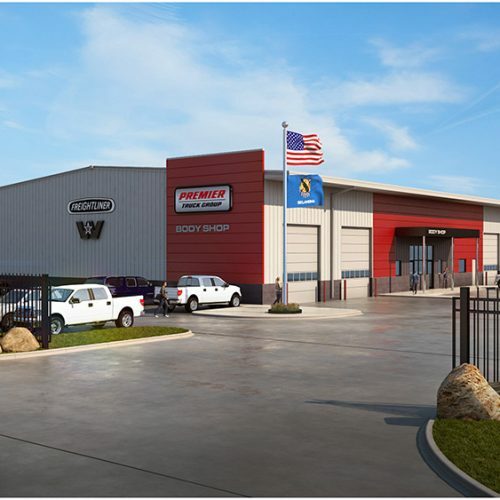 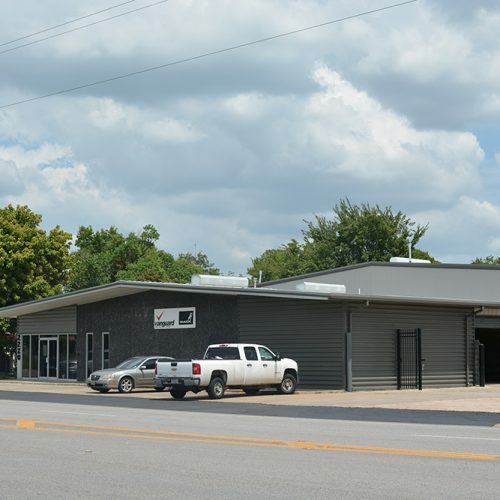 Fitzgerald + Associates Architects, Inc. has been designing trucking centers for over 30 years. 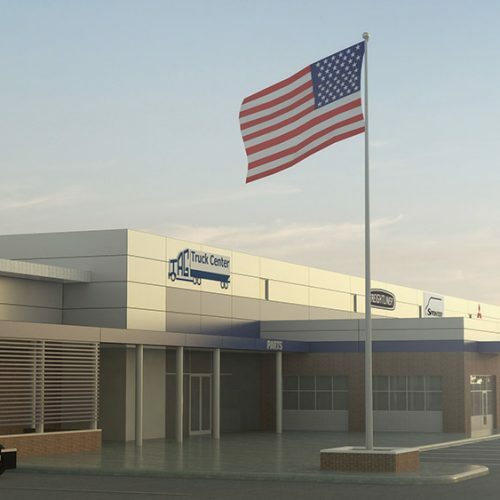 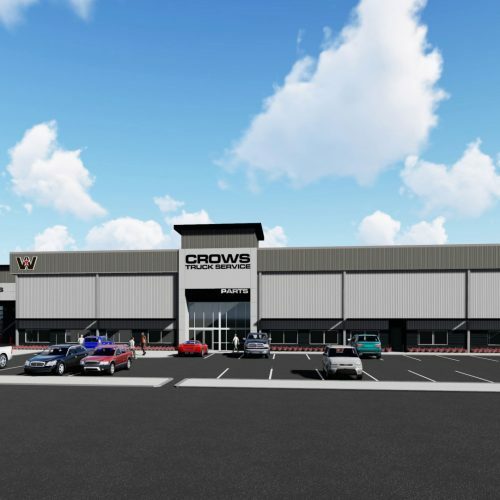 We have designed over 25 truck sales & service centers in 7 states for Freightliner, Bruckner’s, Vanguard and many more and have recently been added as lead designers for the Premier Truck Group – Nationwide. 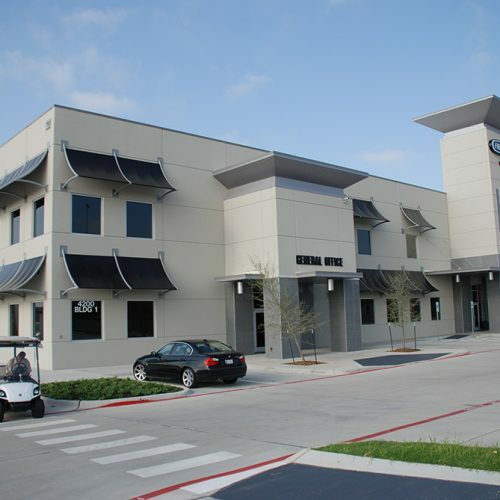 We take pride in our innovative designs and have a reputation for quality service.